THE country’s mining sector has contributed more than 60 per cent of PNG’s export revenue, according to Mining Minister Byron Chan. Chan said during the launching of the Corporate Plan and Strategic Plan (2017 to 2022) that the Mining Department and the Department of Petroleum had carried the country through the difficult times. 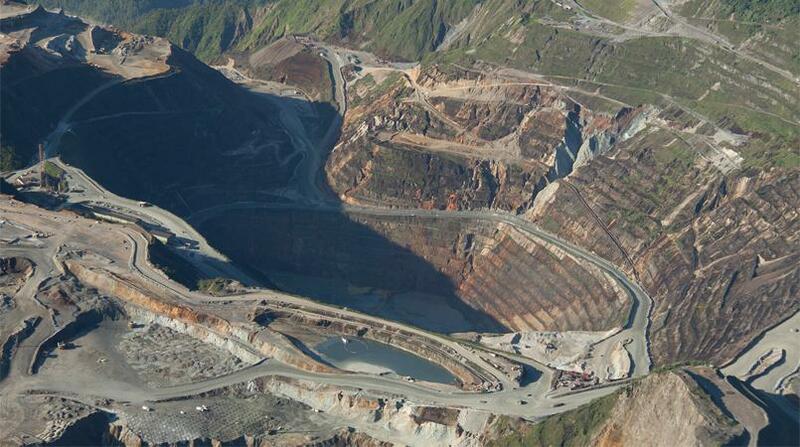 “The mining sector has been contributing more than 60 per cent export revenues to the PNG economy,” he said. He said the sector generated the revenue needed by the State. “This caters for funds for budgetary commitments, provides opportunity for local participation in terms of income generations and employment opportunities for Papua New Guineans,” Chan said. He said the mining sector maintained all these through the operations of the large and medium mines such as Ok Tedi, Lihir, Hidden Valley and Porgera. Chan said mines such as Frieda had contributed to a positive trend in the sector. “So the Government is aware of the immense contribution from the mining sector to the PNG economy,” he said. “However, we have the policy gap and legislation challenges needed to address issues affecting the businesses of the sector.